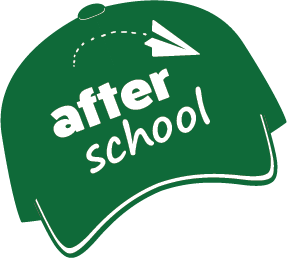 WHAT IS THE AFTER SCHOOL PROGRAMME? 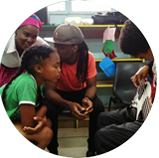 The afterschool program stimulates learners’ social, physical, and intellectual abilities through participation in activities with their school peers. 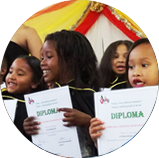 The safety and security of children during the afterschool hours is a secondary purpose of the program, The Afterschool program boosts academic performance, reduce risky behaviours, promote physical health, and provide a safe, structured environment for the children after school. 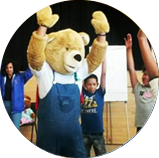 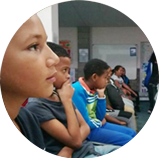 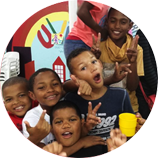 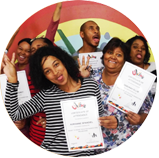 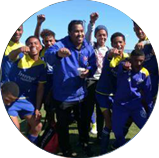 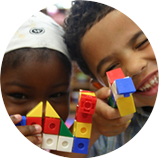 UVIWE’S AFTERSCHOOL PROGRAMME runs during every school term from the Schauderville centre, Monday – Thursday from 2:30 – 5:30 pm. 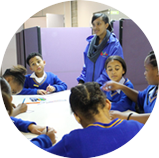 The Afterschool accommodates grade 4-7’s from surrounding schools.